If you had the opportunity to select new expense report software for your company, what would you look for? This Gartner Market Guide evaluates the current landscape of software providers and helps steer you in the right direction. 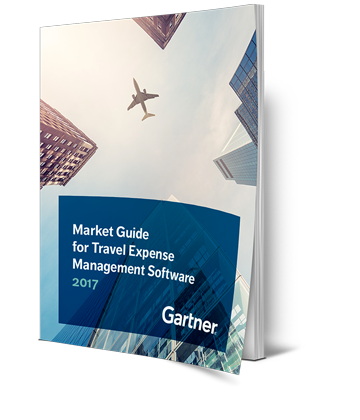 Download the Gartner Market Guide using the form to the right. And when you're ready to learn more, we're here to help. After all, Chrome River lets business flow.